Alright my lovely angels. I have some new products to share with you! Seeing as it is winter time, and my skin is usually dryer during this time, I used up the last of my Neutrogena Naturals moisturizer. I went to grab another one and they were out, so I picked up a new one by Simple, called Replenishing Rich Moisturizer. I've been using the Neutrogena Naturals for about 6 months now. I really like it and a little bit goes a long way. It's only like $8 at target and it's Neutrogena's natural line so there are no harsh chemicals or anything you should be afraid to put on your face. It's very moisturizing and lasts fairly long I'd say. This is probably the best moisturizer I've used. 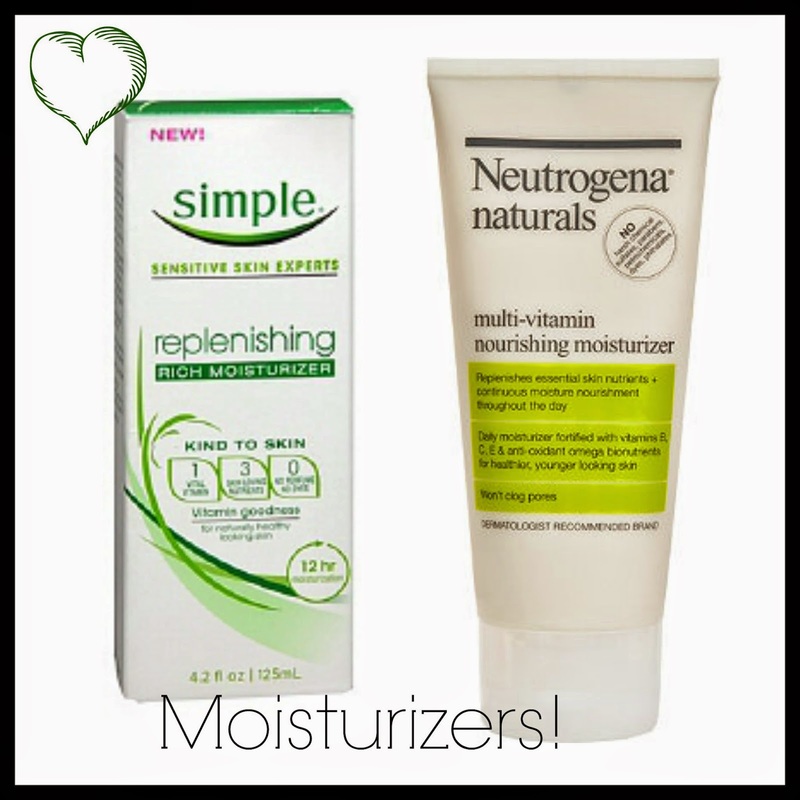 I've been using the Simple brand moisturizer for a little over a week now and am fairly happy with it! It was about $10 at Fred Meyers and it's also from a natural company who's whole message is about using natural and simple ingredients that are kind to your skin. I'm not completely sold on this product. I don't feel like it gives me much lasting effects and I haven't seen much improvement on my skin. I apply a couple layers of this before I apply my makeup; whereas the Neutrogena moisturizer I only needed a little bit and it really worked well for me. Thank you for this - I am looking for a good, natural face moisturizer. When the Bad Days Come..